Hello! 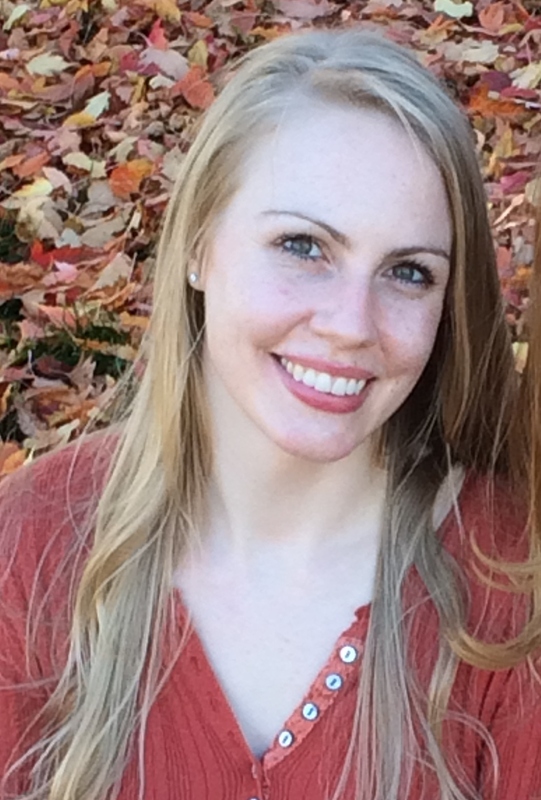 I’m Sierra, a Registered Dietitian Nutritionist (RDN) who has been working in clinical nutrition. I started this blog as a creative outlet for my love of cooking/baking and “healthifying” recipes–something I don’t do much of in the hospital. My husband prefers a vegetarian diet, which I did not know much about before I met him. Through a lot of trial and error, we have many recipes that we love. When compiling them, I decided it would be more fun to share them with anyone else who might be interested. That being said, I am still not a vegetarian nor do I promote complete vegetarianism. It can certainly be done (if done right), but I am a firm believer of “everything in moderation.” It is important to include a variety of foods from each food group to provide the maximum amount of nutrients to the body. With my recipes, I tend to start with a standard version of a recipe and experiment with ways to increase protein and/or fiber content while decreasing sugar, sodium and/or saturated fat content while still providing a satisfying recipe. Sometimes it takes multiple trials and other times it turns out right away. Either way, I enjoy the process and feel that there is nothing better than being able to enjoy food that I know is nourishing for me as well. I believe that our bodies are gifts from God and we should take care of them through a healthy lifestyle. I am always open to feedback (positive or negative 🙂 ) and love hearing new ideas. Please leave comments if you have ideas/suggestions or questions.